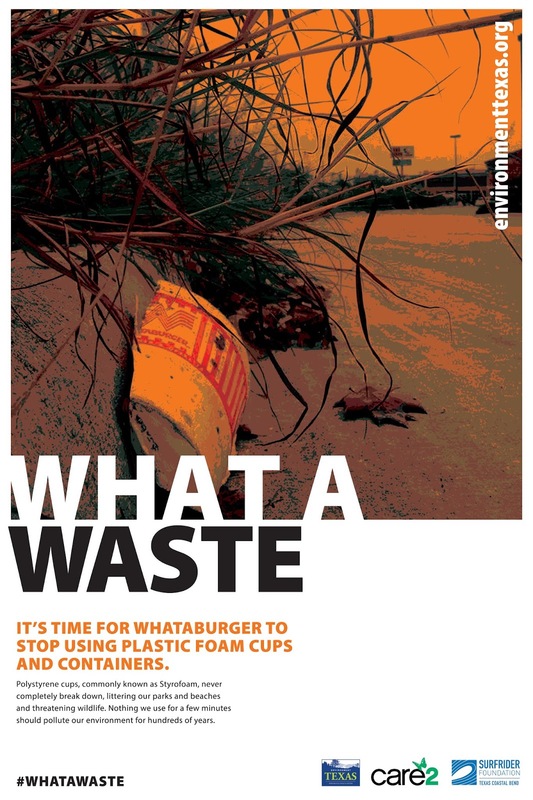 In conjunction with Environment Texas, the Texas Coastal Bend Chapter of the Surfrider Foundation will present over 50,000 petition signatures and a letter signed by 24 organizations to Whataburger today, urging them to phase out Styrofoam cups. Once the cups get into our storm drains, they end up on the shores of our bays and beaches. 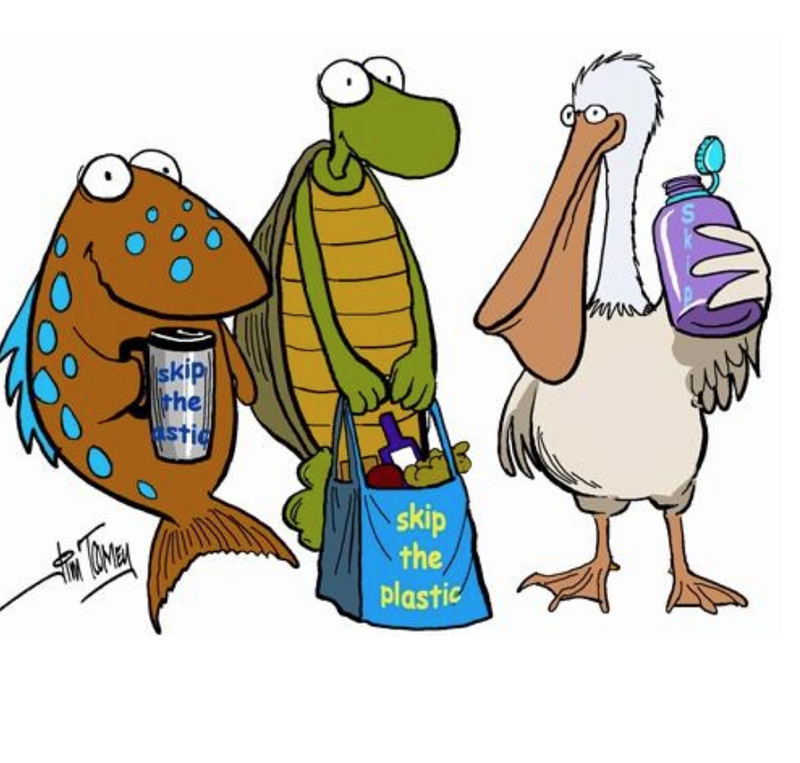 Styrofoam doesn’t biodegrade and go away. Instead, sunlight and wave action breaks it down into smaller and smaller pieces. Whataburger’s cups aren’t the only ones trashing our bays and beaches, but with their roots here in Corpus Christi, they should be willing to join other chains who are making changes to help clean our city up and restore it to its former reputation as the “Sparkling City by the Sea”. For more information visit coastalbend.surfrider.org or call 361-765-4445. Since its inception in 1984, the Surfrider Foundation has evolved into one of the largest non-profit grassroots organizations dedicated to the protection and enjoyment of the world’s oceans, waves and beaches through a powerful activist network.